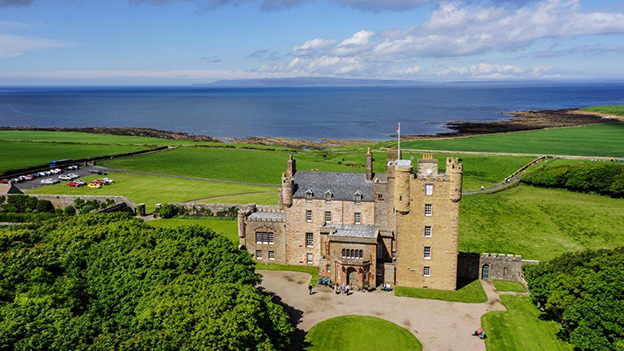 Set on the coast, in the beautiful Caithness farming landscape, The Castle & Gardens of Mey is a truly spectacular historical site. 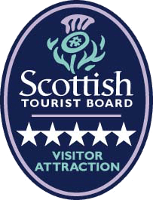 With attractions for all the family including tearoom, shop and animal centre and with generations of history to be told, the castle allows for a great day out for all. 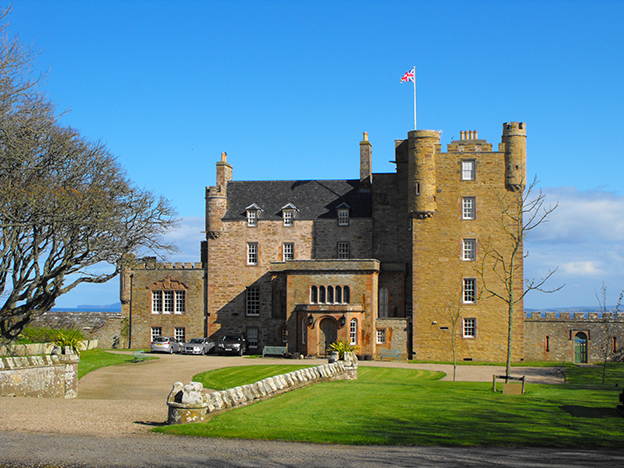 The castle offers guided tours for visitors to see for their own eyes how Her Majesty The Queen Mother spent her time at the castle. Being a home, it holds many enchanting stories of its predecessors which will be sure to captures everyone imagination. Her Majesty Queen Elizabeth The Queen Mother first saw what was then Barrogill Castle in 1952, while mourning the death of her husband, King George VI. Falling for its isolated charm and hearing it was to be abandoned, she decided to save it. 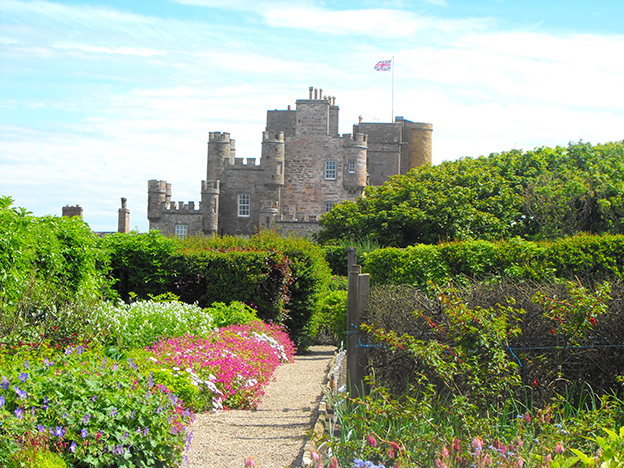 Having acquired the most northerly inhabited castle on the British mainland, The Queen Mother renovated and restored it and created the beautiful gardens you see today. For almost half a century she spent many happy summers here and shorter visits at other times of the year. 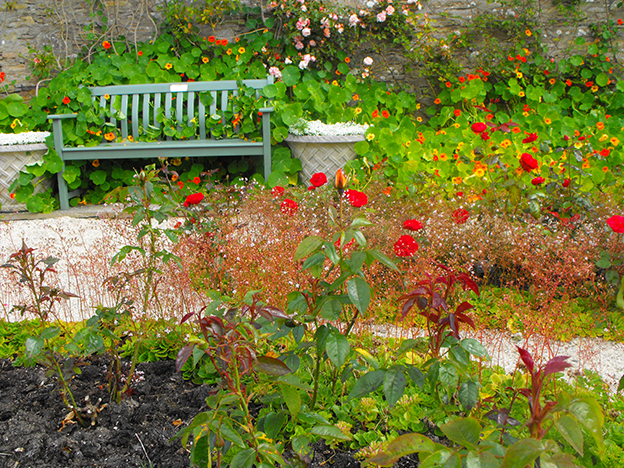 The grounds and gardens consist of a Walled Garden and the East Garden with a woodland area with the overall design remaining much as it was in The Queen Mother's time. 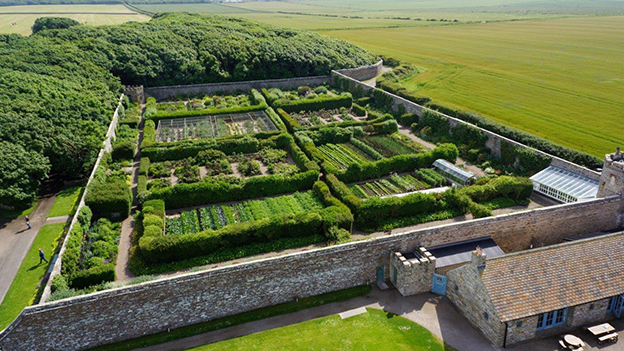 The Walled Garden is separated into sections by mixed hedges both to work as windbreaks and to create surprises around each corner. 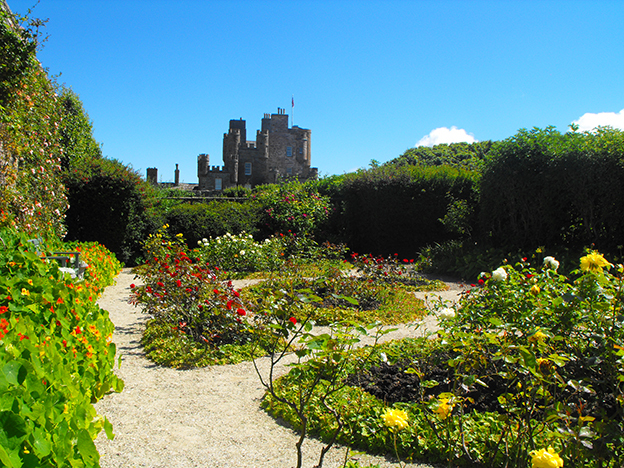 The fruit, vegetables and flowers grown in the garden and greenhouse are used in the Castle. HRH the Duke of Rothesay takes a great interest in the development of His Grandmother's garden and in the effects of the Caithness climate. 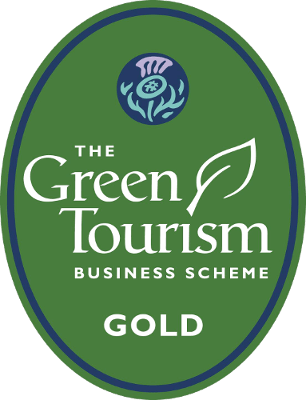 The produce is also used by the tearoom and any surplus is sold at the plant-stall outside the greenhouse together with an assortment of home-grown plants. 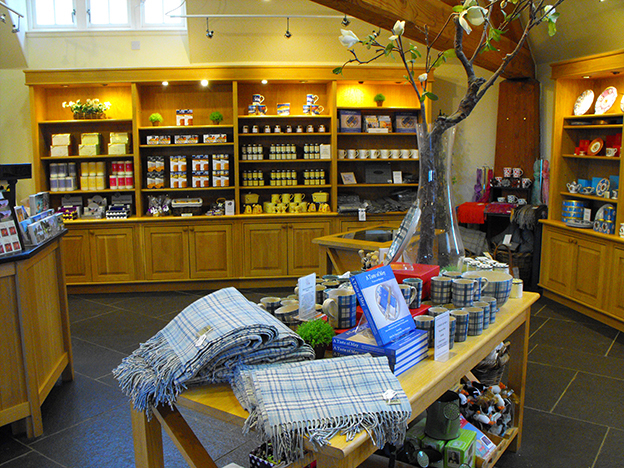 The tearooms offer a selection of soup & sandwiches and salads with fresh scones and tray bake. Catering for the needs of children and gluten free it is a delicious way to fill up before and after your time at the castle. 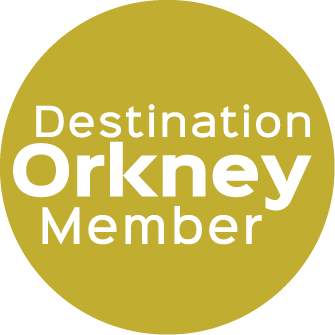 We also offer self-catering accommodation to break up your journey to Orkney. Only 1 mile to Gill's Bay and six miles from John O'Groats, with views over the dramactic Pentland Firth, The Captain's House is a delightful and comfortable holiday cottage in the wonderful county of Caithness. 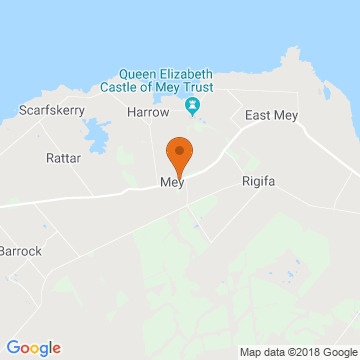 The property has been extensively refurbished and provides light, spacious comfortable holiday accommodation throughout with oil central heating. This holiday house is ideal for families or friends with a wonderful conservatory, which provides the perfect view point, and is a great place for reading, painting or simply soaking up this fantastic atmosphere and appreciating the breathtaking views. The 3 bedroom cottage, sleeps 6 and is is open from September - June with prices ranging from £450 - £800.